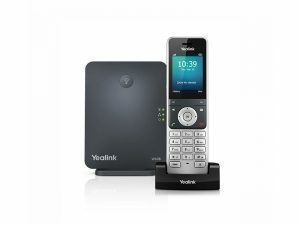 The Yealink W60P Wireless DECT IP Phone is a premium phone designed with robust hardware, ideal for businesses that require a heavy call-load capability. HD Audio Quality: Based on wireless CAT-iq2.0 DECT standard to offer premium and stable HD audio quality for efficient and clear communication. Long-life Battery: Installed with a Li-ion battery, ready for your heavy call load with 19 hours talk time, 240 hours standby time and quick charging capability.  2.4 240×320 colour display and quick user adoption design. Seemless compatibility with the Yealink W60B DECT Base.